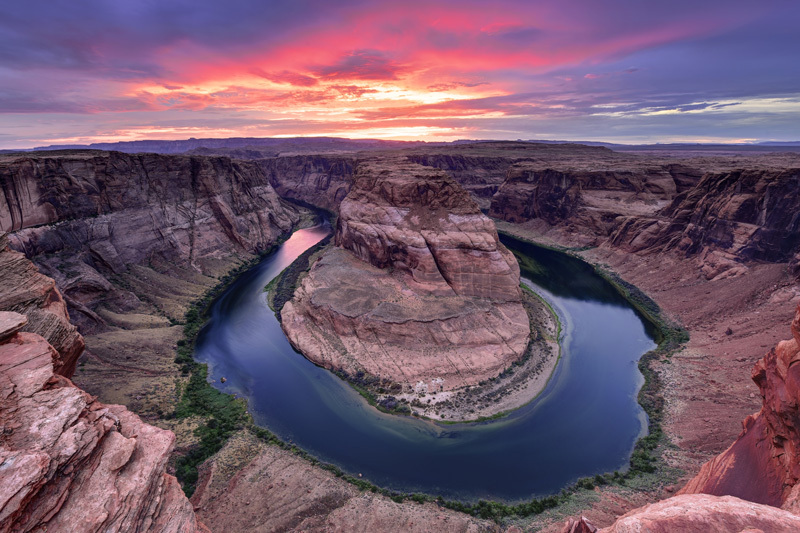 Great West Tours is located in beautiful Sedona, Arizona. 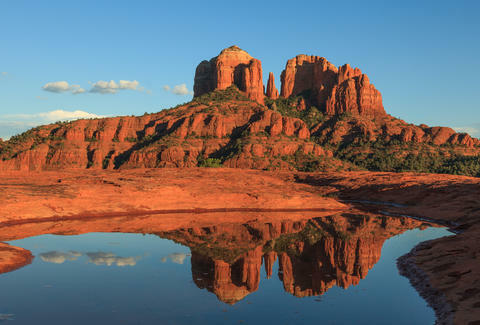 Sedona is the perfect “home base” while visiting Northern Arizona. 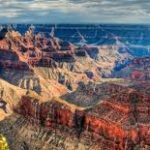 It has a mild year-round climate and it is just a short distance from the best Arizona attractions. There are endless outdoor activities, wonderful restaurants, fine shops and art galleries. 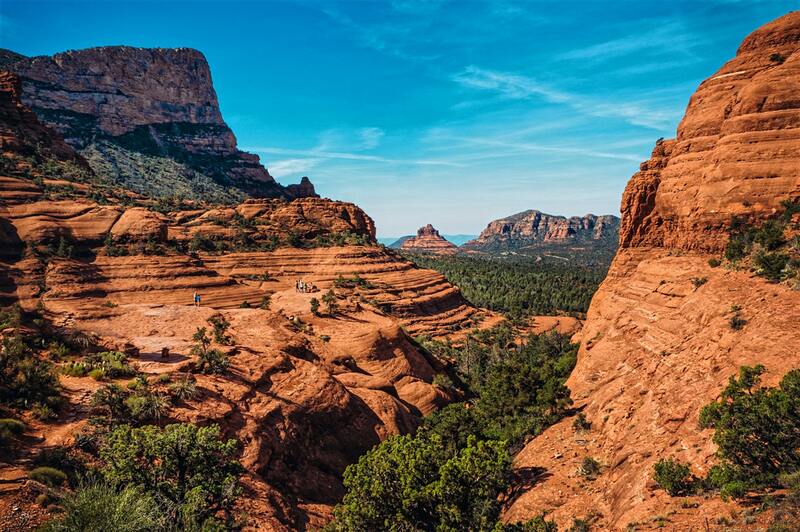 No other place can offer you the spectacular red rock views and countless activities that Sedona has to offer. 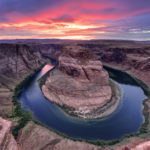 It is the perfect place to stay while visiting Arizona, which is why over four million visitors come to Sedona each year.